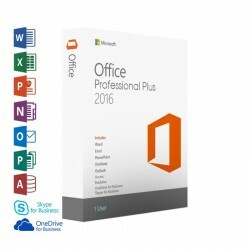 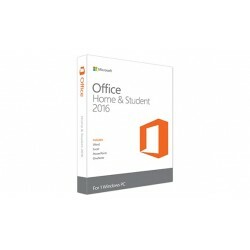 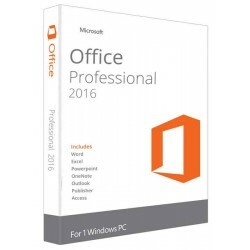 Buy Microsoft Office 2016 Home and Business now! 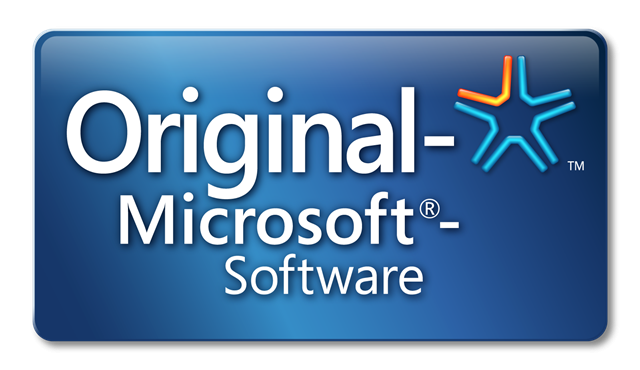 This version of MS Office 2016 contains Word, Excel, PowerPoint, One Note and Outlook to be used permanently on 1 Mac. Publisher and Access are not included in the Home and Business Edition.